Windows 10 is out in the market for everyone to grab and if you are eyeing to make a clean install instead of using the Windows Update, Microsoft has made ISO files that can be downloaded for the new functioning system. You can install the ISO file easily from the media creation tool of Microsoft. The tool is incredible and has skipped the waiting line for you and has an Upgrade to Windows 10 right now. It is pretty simple to download Windows 10 ISO, just follow the steps mentioned below. 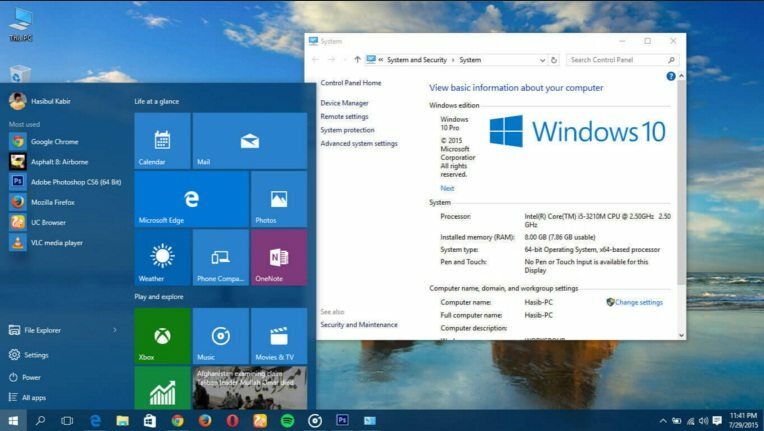 There are a couple of ways to download Windows 10 ISO for free. Media creation tool is pretty simple to use. You simply need to download the Media creation tool EXE file and run it. The wizard will direct you through the whole process to download Windows 10 ISO. In order to make an ISO file for Windows 10 on the first screen of the wizard, you need to select Create installation media for another PC and then click Next. In the next step of Windows 10 installation, you need to select the language, the version of Windows that you want and if you want the 32 or 64-bit architecture or both of them. Once you have made your selections you need to click on Next. On the next screen, you need to click on the ISOFile radio button and once again click on Next. Now you can Save the ISO in whichever location you prefer to save it and the media creation wizard will download the file for you. The Windows 10 ISO download is complete. There should be enough space to store data on the computer or a USB drive for download. A blank DVD and DVD burner or USB with a minimum space of 4GB is required to create media. It is advised that you use a blank DVD or USB as the contents on it will be deleted in the process. Go through the System Requirements. 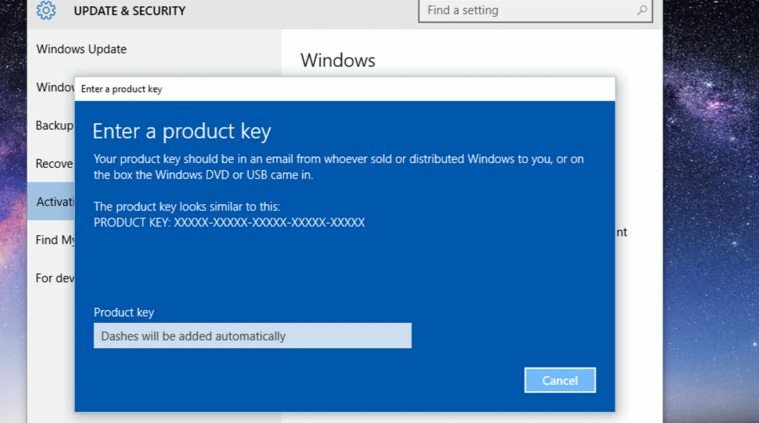 Many users may be performing the installation for the first time, if so, then you will require the product key of your Windows. You can check the FAQ pages of Microsoft. wmic path softwarelicensingservice get OA3xOriginalProductKey. Different users have different ways of performing an upgrade. 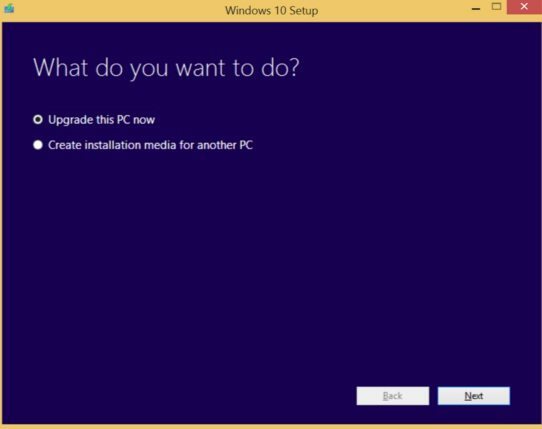 Many users prefer downloading an ISO instead of an upgrade or by creating a single installation USB disc, just like media creation tool lets you perform a Windows 10 ISO download. Stashing ISO enables you to run Windows 10 in a virtual machine or create many copies of Windows 10 installation 10 disc. You can use the above mentioned two ways to download Windows 10 ISO.